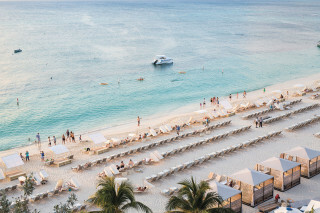 If you love being surrounded by rich biodiversity and colorful marine life, the tropical nation of Maldives is the place to be. 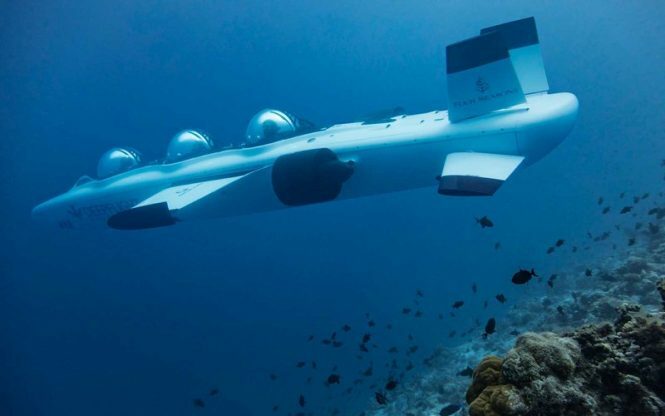 Four Seasons Resort Maldives has announced that it will be the first resort in the world to offer personal submarine excursions on the DeepFlight Super Falcon 3S, bringing guests up close and personal with the natural wonders beneath Maldivian waters. The three-seater personal submarine is an environmentally friendly, battery-operated submersible that never lands on the seabed or reefs. 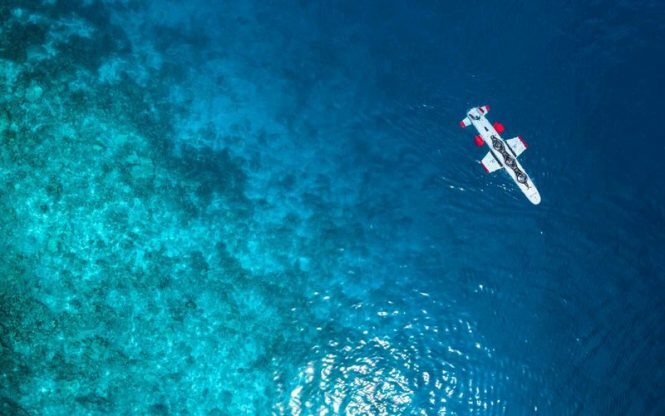 Operated by a professional pilot, the submarine can seat two guests at any one time, bringing them on a tour of Maldives’ only UNESCO Biosphere Reserve, Landaa Giraavaru’s Baa Atoll. One can expect to witness coral formations, tropical fish, and sea creatures such as sharks, dolphins, rays, and turtles at depths of up to 36 meters. This priceless experience starts at US$1,500 for two passengers.